Below you can find 10 website copywriting tips that will help you to increase your website search ranking. The most significant element of your website post is your blog heading and title of your page. Keep in mind that no one can read your post until the title is strong. The worth of the page title can understand if you read the words of David Ogilvy the copywriter legendary that “when you have written your headline, you have spent eighty cents out of your dollar”. Which mean spent more time while writing and selecting the title of your content? Passive voice sentence delivers boring, unreadable and does not sound good. In your blog post, you were writing for your website content where you can communicate with your readers. Emphasized on active voice because it connects you to your reader while in passive voice it does not happen. This will not only enhance the visitor’s experience on your website but also inform SEO about your website. The reason behind is that the researcher uses the conversational term for searching. 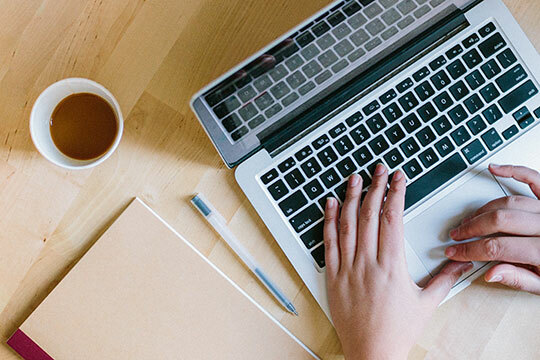 Writing precise and clear Meta descriptions can attract more users to your website after reading accurate and relevant Meta descriptions. It results from website popularity and authority. Users want an instant and clear result which they get from reading Meta description. Meta description of your website is no more than 140 character including space and it must contain the primary keyword of your website. No matter how many effective SEO strategies you will be applied in your website, but if your website content is not original, creative, well and professionally written then it will waste all other strategies that you put to enhance your website search engine ranking. Either you post a blog, give product description, always assure that your message must be concise, clear and free from any distraction. With the help of creative and good content, your website bounce rate will reduce because visitors found most relevant content there. In the end, it will increase value in the eyes of customers, your reputation increase, and enhance search engine ranking more than you expect. Alternative (Alt) tags or alt text is another tip that helps the website to the developed strong online presence of their customers through search engine optimization. Alt attributes contribute to the website look it describes the text of an image for those visitors who want to read the content along with images. It is important to balance between the content, its simplicity, and targeted keyword. In last year Google has announced that they move toward the mobile optimization and after that, they launch the mobile first indexing. It means that Google or any other companies will not bear the ignorance of mobile optimization effectiveness. Mobile optimization technique helps your website to create the responsive and user-friendly website for your users. Along with this, it is important to target short sentences that can be read easily on mobile. According to the University of Cambridge, they optimized their official website for mobile users especially and it result increase in the organic traffic on their website by 66% in a year. Long-tail keywords are one of the most effective copywriting tips. This approach increases google ranking and users utilized this at the point of purchase. Using long tail keywords have become the niche. With the long tail keyword, more visitors attract toward your website, which ultimately increases the conversation rate on your landing page. Google see website within their authoritative niche. So for that website developers should be used deep linking on your website in order to show authority. Deep linking include lots of internal link on your blog posts. Just see the example below to get the clear understanding of it. This help search engine that your website contains enough resources related to any topic. This will help your website to improve in the searching engine ranking. You may also like: 10 Future Proof SEO Tips from the Experts You Should Follow. 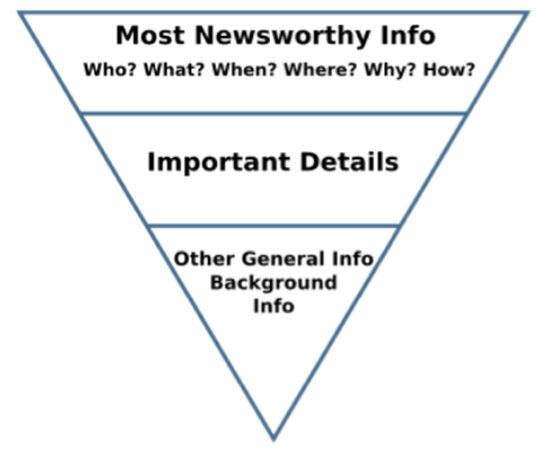 One of the journalism name Nora Ephron introduces the “inverted pyramid” method in which they emphasized that present most vital info about your topic first. This is the helpful tip to draw reader attention toward your blog post. Grabbing reader attention at the beginning of the post this help push the reader to continue to read your post. This will reduce your bounce rate ultimately. The truth is that your website can’t have all the resources related to your content. More so, you can’t explain every concept in your post. The fact is that your website does not contain all concept in the single post. If any concept that cannot be explained in one or two sentences then it is important to add the link to the resource. It is important to add linked from the authentic website. This will deliver to the search engine that your website provides the best value to your visitors. This article is written by Elizabeth Mailey. She is a blogger and content specialist, currently working behind Assignment Help, experts in the field of online academic writing agency & her experience in business administration and Mass communications.